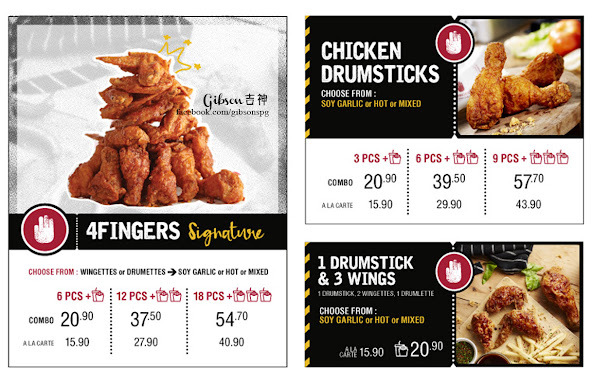 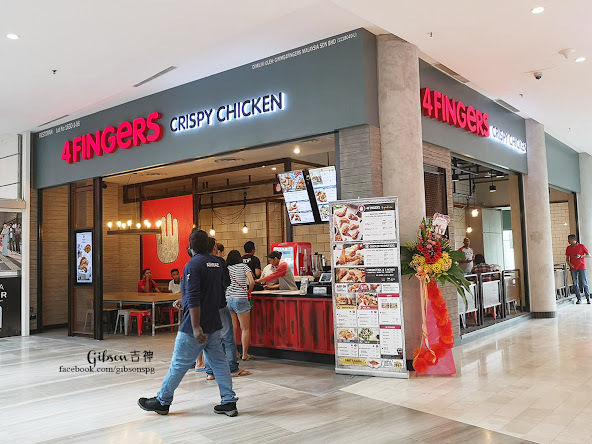 4FINGERS is finally here in Penang and you can find them at Gurney Paragon Mall (near to St.Jo). 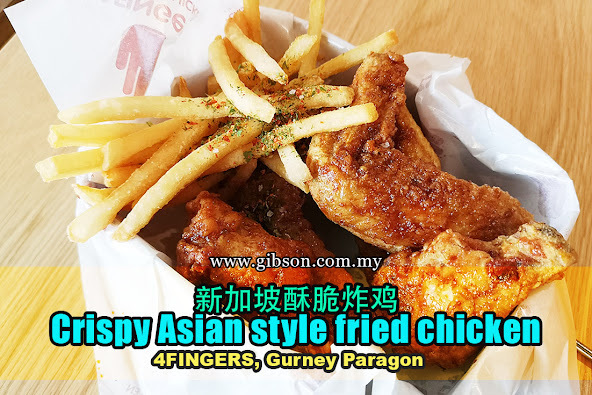 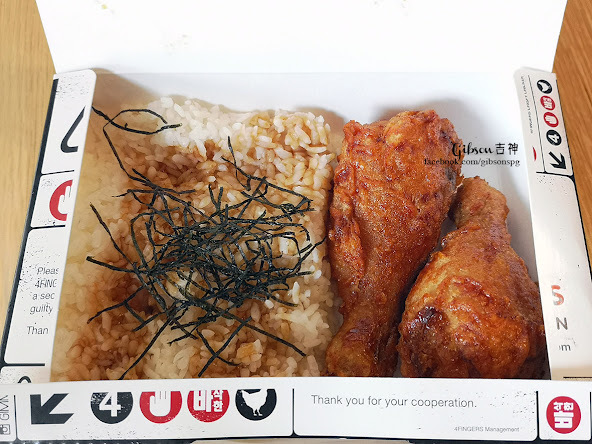 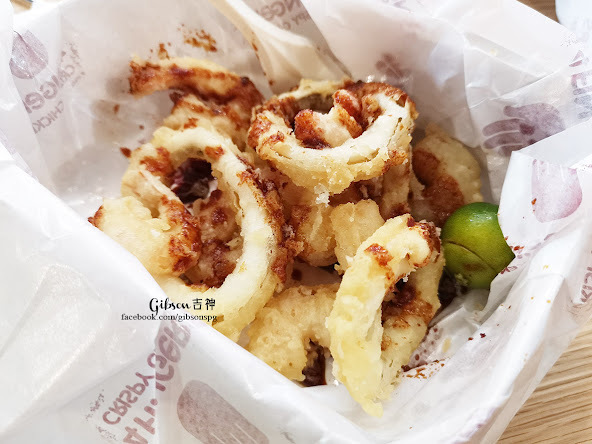 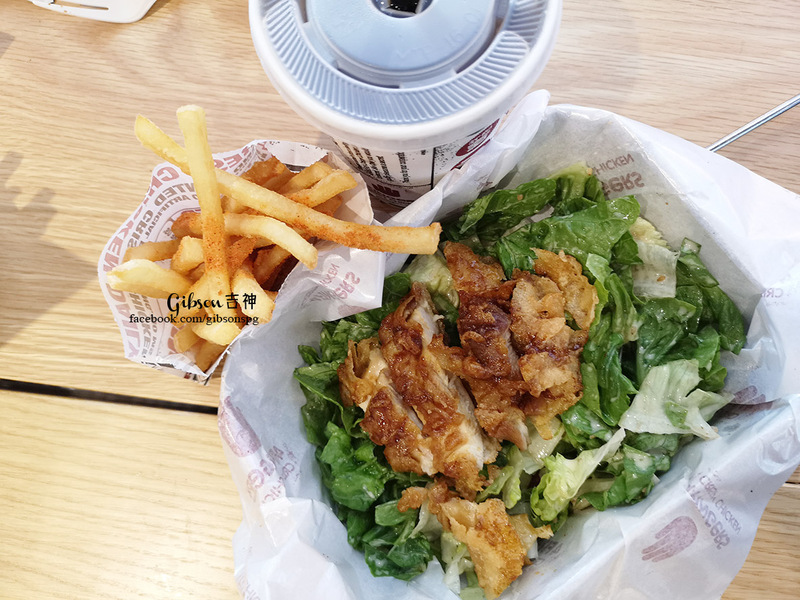 This is one of Gibson's favourite Singaporean chain that serves crispy Asian style fried chicken, which tastes very much like Korean's famous chicken dish, but tastier and healthier and now halal certified. 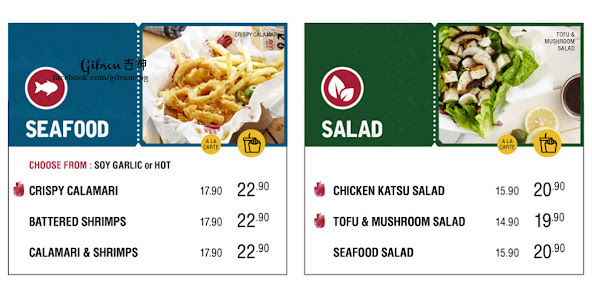 The chain was founded in 2009, which then expanded to Malaysia in 2015. 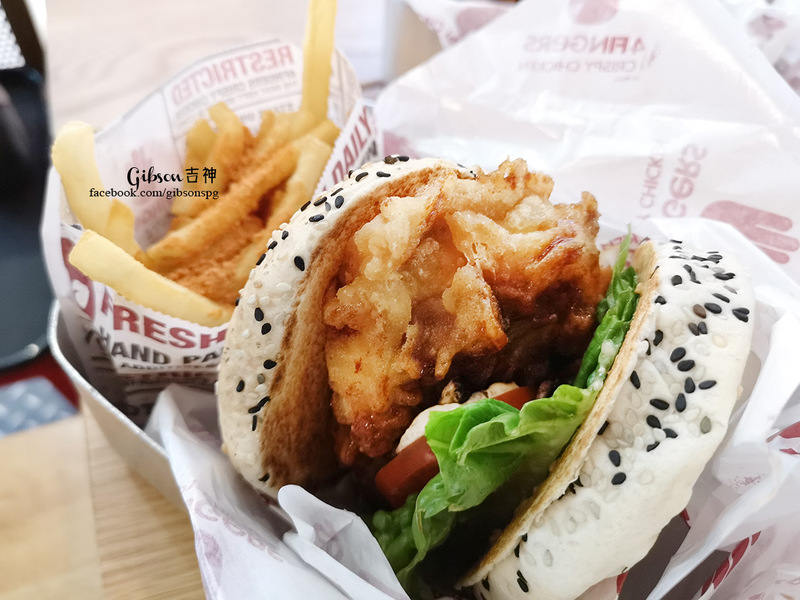 After 3 years and 4 outlets in Kuala Lumpur, they have now finally expanded to the North and located the store at Gurney Paragon Mall. 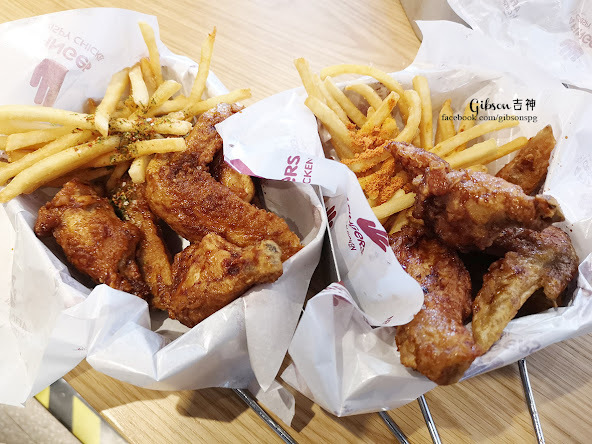 The best thing about 4FINGERS beside the crispiness, is that you can choose either "wingettes or drumettes" or normal size wing or drumstick, then you can opt for Soy Garlic or hot or Mixed both flavours, very flexible and sharing a meal is not an issue here. 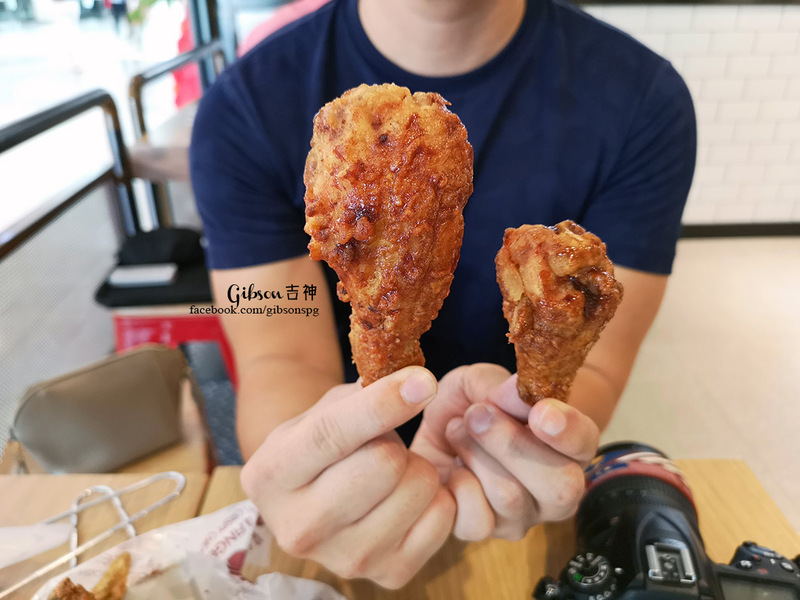 All photographs are taken with Huawei P20 Pro. 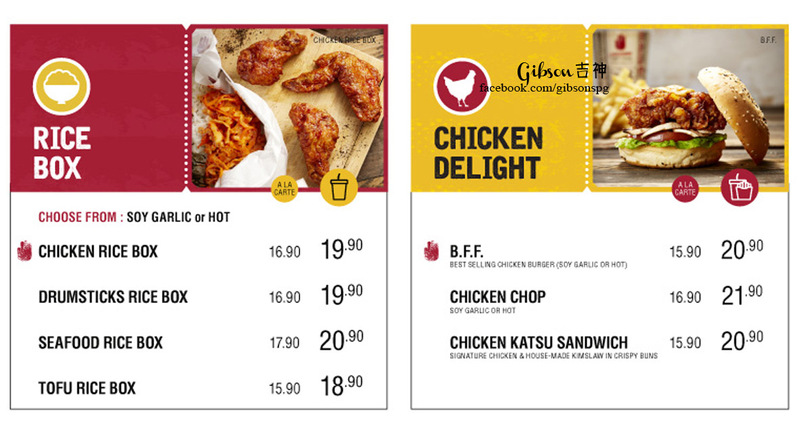 Address: 163D-1-06 (Level 1) , Gurney Paragon, 163-D, Persiaran Gurney, George Town, 10250 George Town, Pulau Pinang. 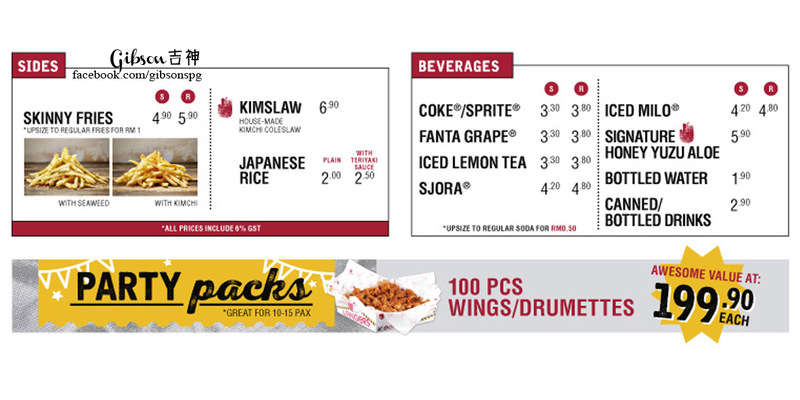 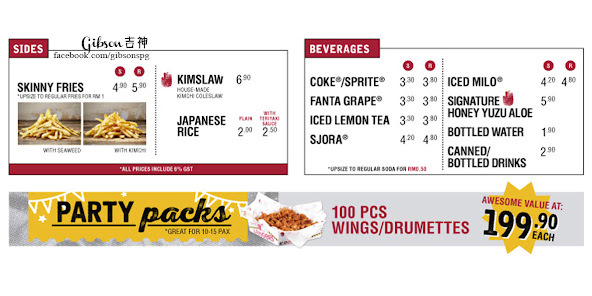 Business Hours: 10am - 10pm daily.